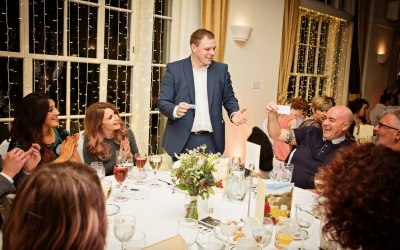 Spectacular magic for weddings, corporate events and parties all around South Wales and Mid/Southern England and beyond. 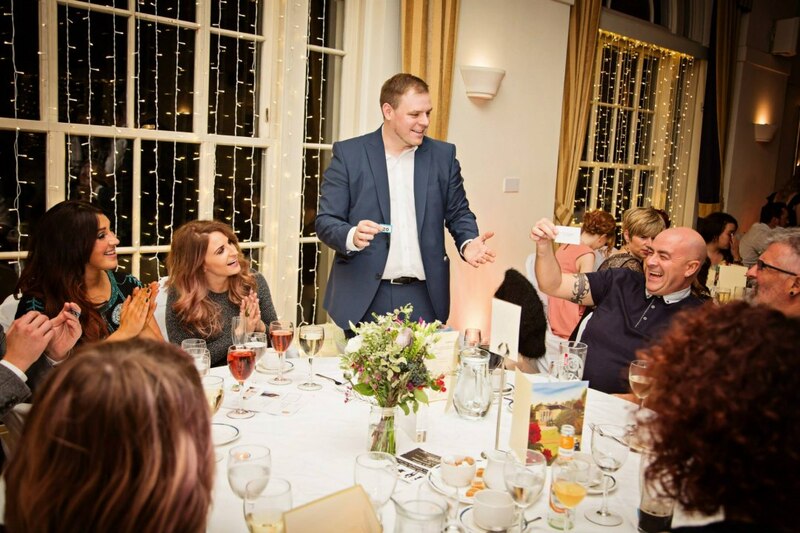 Dave Reubens is a professional close-up magician who provides amazing event entertainment in South Wales, Mid/South England and beyond. 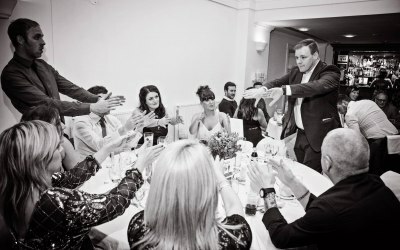 Using many different styles and a variety of items, Dave can create modern jaw dropping miracles that will leave guests excited, laughing and having a great time. 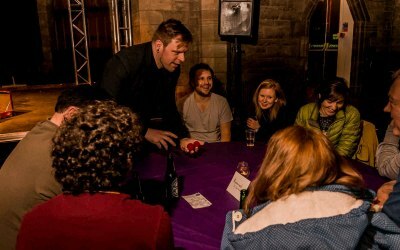 Magic is a perfect icebreaker, getting people chatting and helping to add more of that much desired buzz to your event You can expect magic to happen in your very own hands, predictions to come true, items to visibly pass through each other and so much more. 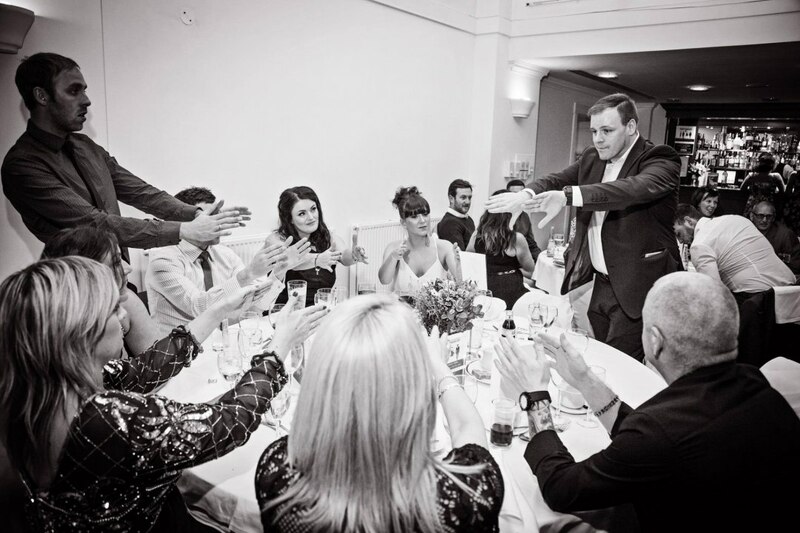 If you want to add some extra magic to your event, Dave Reubens is a great choice. 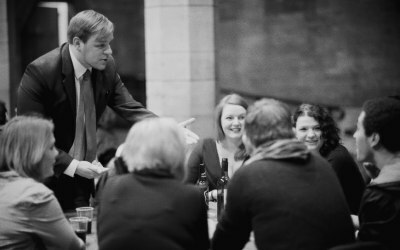 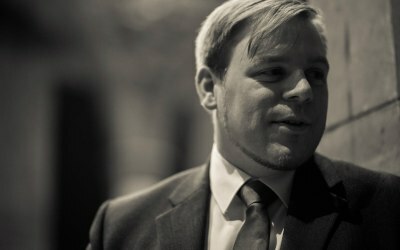 I perform magic for parties, corporate events and weddings. 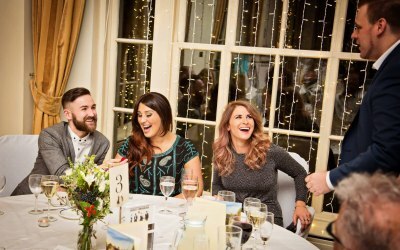 You can find lots of reviews and testimonials from happy people on my website or Facebook page. 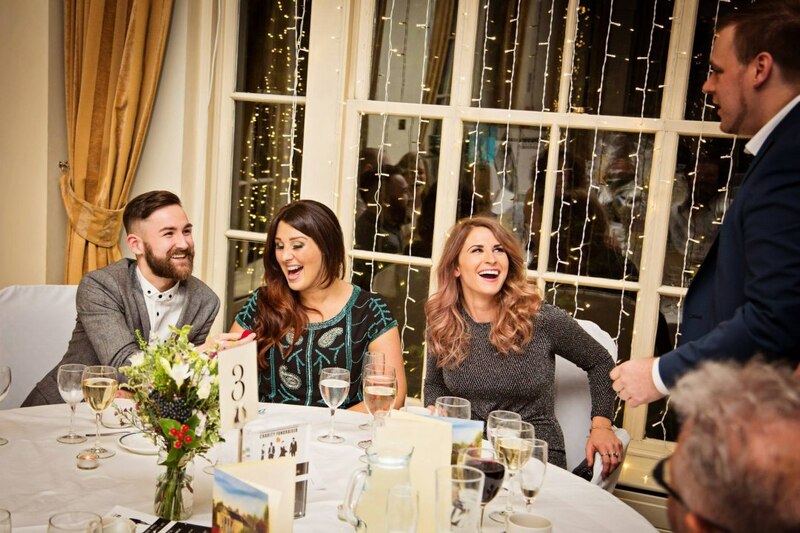 Great fun, perfect for our Christmas party! Thank so much for having me along, Kenny! 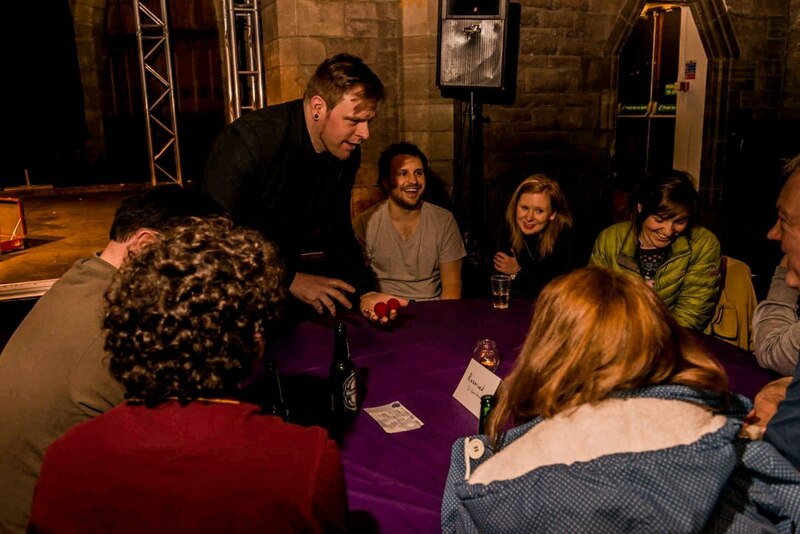 It was fantastic meeting everyone and I'm glad you all enjoyed the magic. 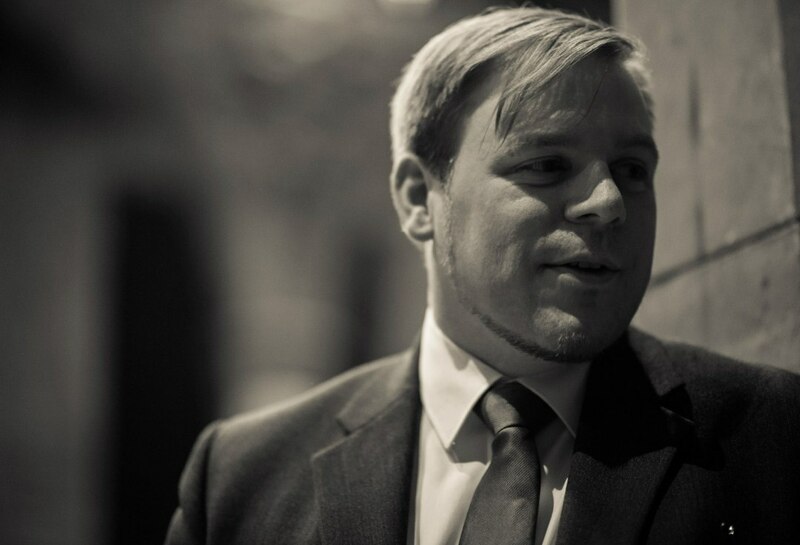 Get quotes from Dave Reubens - The Magician and others within hours.